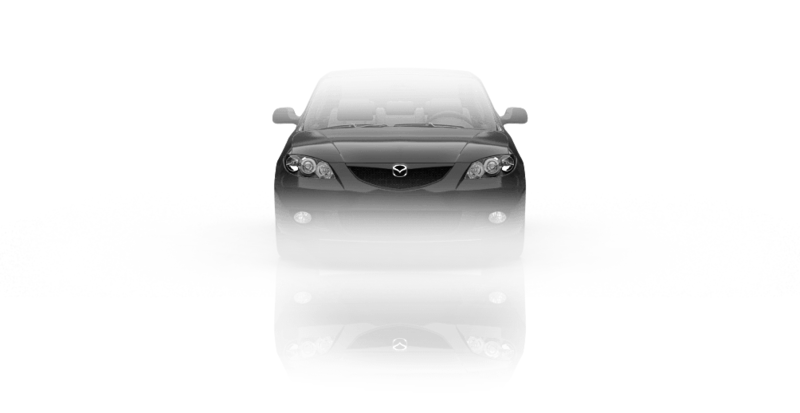 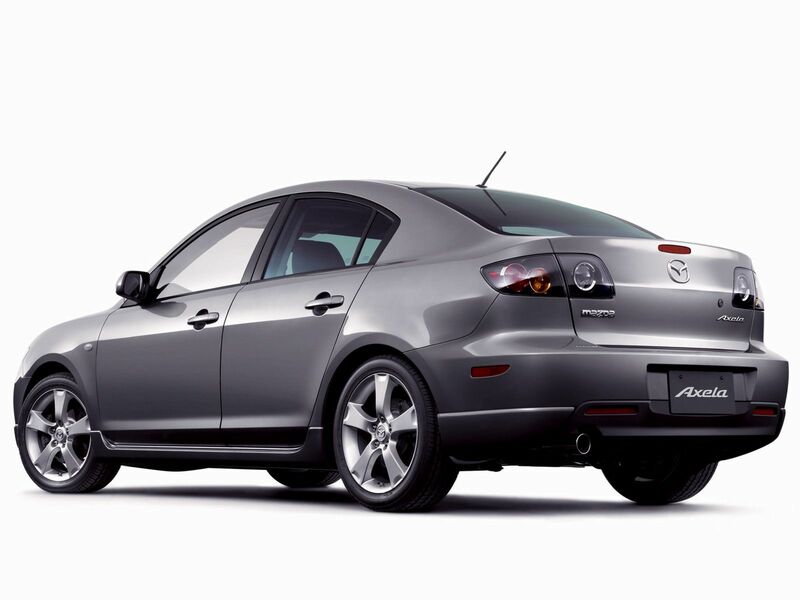 Mazda 3 - a small car manufactured by Mazda Motor Corporation in Japan. 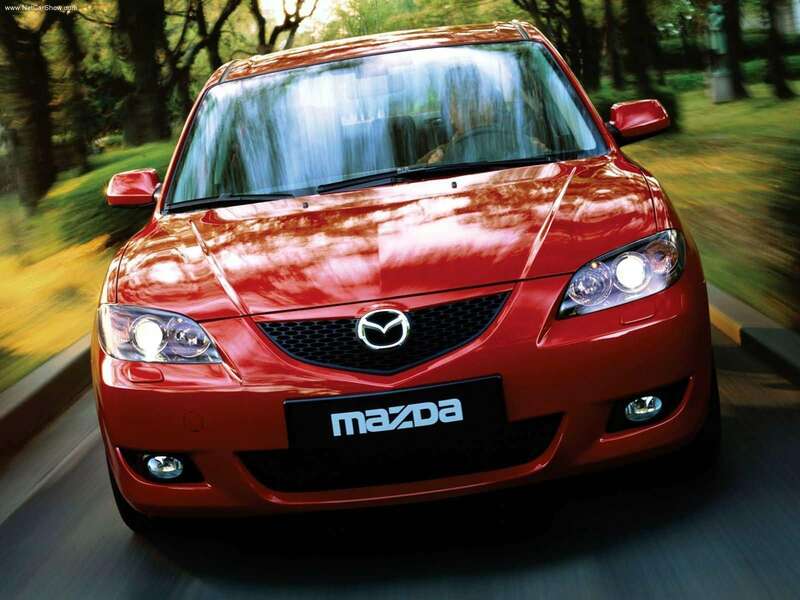 At home, it is called Mazda Axela. 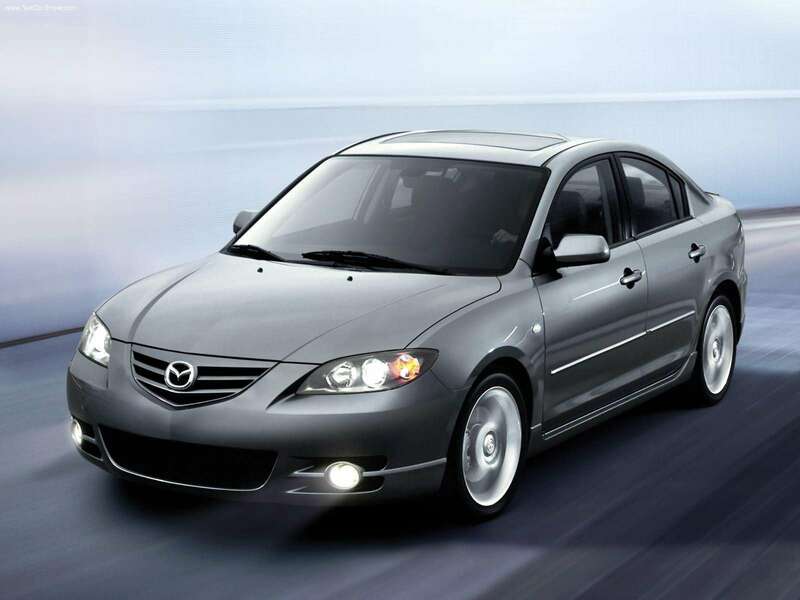 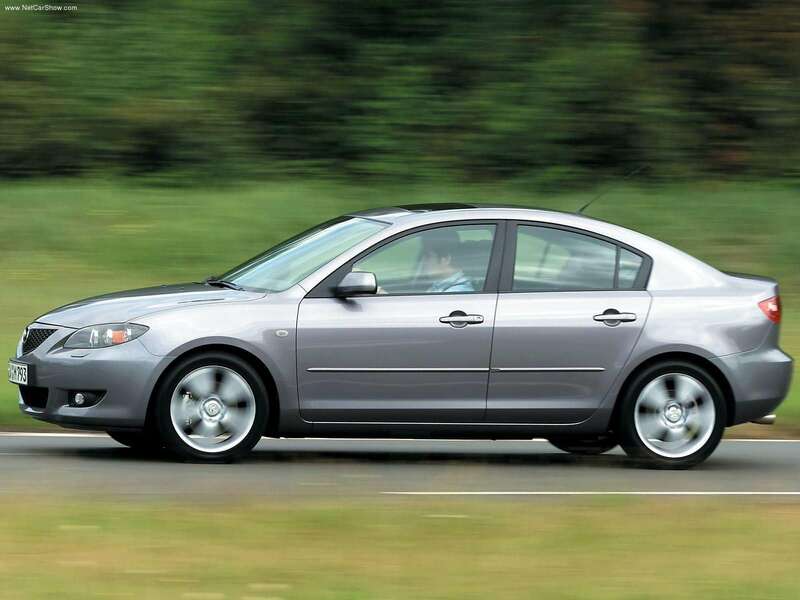 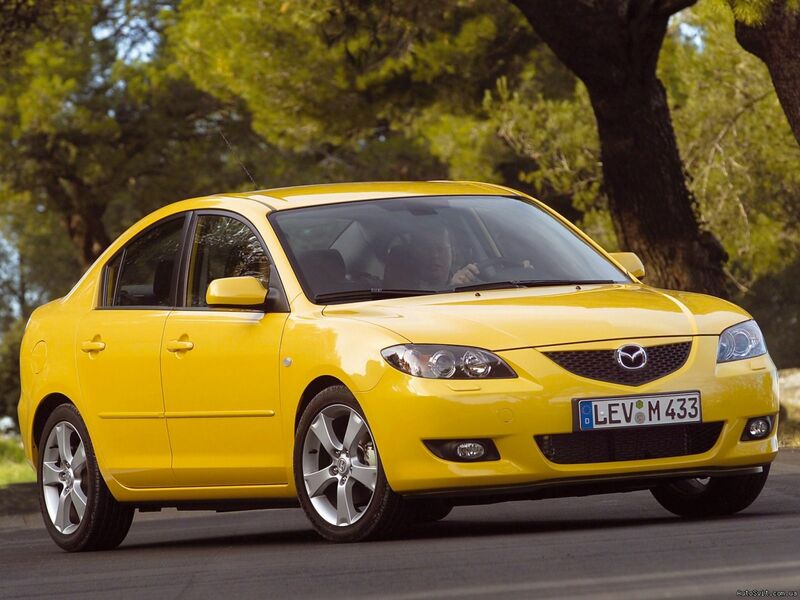 Mazda 3 was introduced in 2004 as a series, which replaced Mazda Familia (Mazda 323 or Protegé).